"Do I need it? 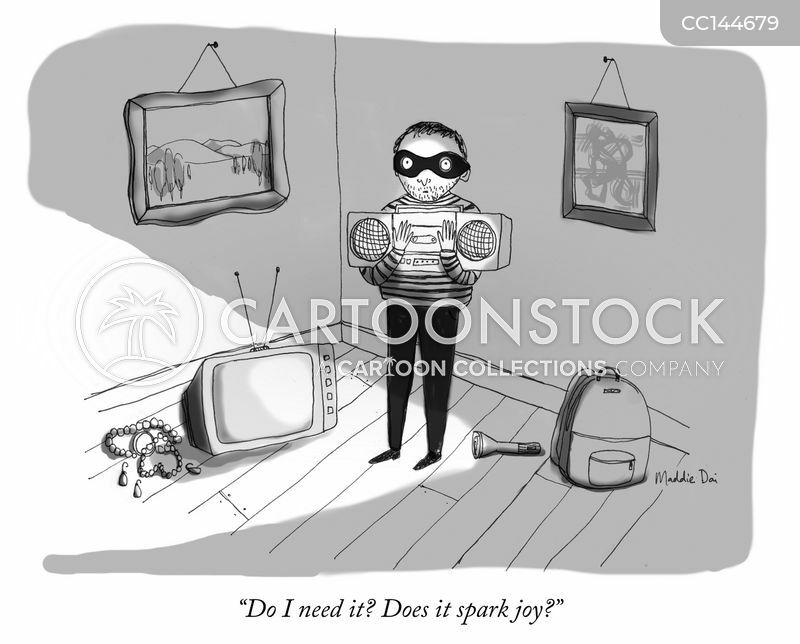 Does it spark joy?" 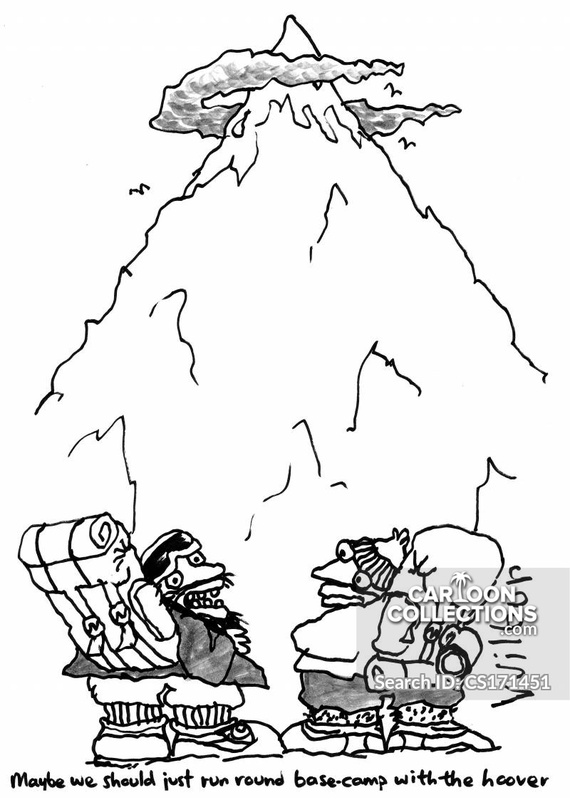 Maybe we should just run round base-camp with a hoover.